A Glasgow based company involved in all aspects of Environmental and Industrial Noise Measurement. Main areas of specialisation include Environmental impact assessments, Motor sport and Road traffic noise studies and Workplace noise exposure assessments. 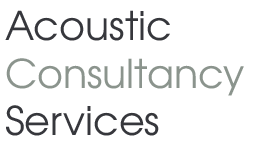 Acoustic Consultancy Services was incorporated in 1987 in order to provide a specialised service in Environmental and Industrial noise consultancy and instrumentation. Our customer base includes Local Authorities, Industrial and Environmental outlets. All the work of the company is carried out by the partners, or under their direct supervision, and the company tries to maintain a flexible and cost effective service to its clients. 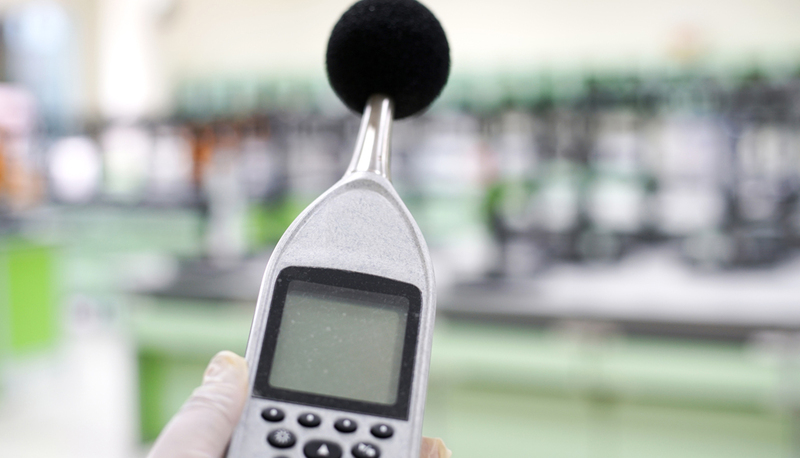 Currently we are involved with many environmental noise investigations throughout the U.K. and have represented clients in discussions with Environmental Health Departments and at Public and Planning Inquiries. Good working relationships with other Acoustic Consultants and University Departments are maintained and where the project has demanded, the company has worked alongside other environmental specialists. This allows the client to enjoy the benefits of dealing with a small company and still have access to a broader base of knowledge, if required.